A sweet and zesty blend of mischievous flavors with a touch of berry goodness just for fun. When a faerie child is born, the mystics look into their future and gift the child&apos;s parents with a name based on the deeds foreseen on their path. Mischief&apos;s future promised she would master the art of pranks and playful tomfoolery long before she even learned to fly. 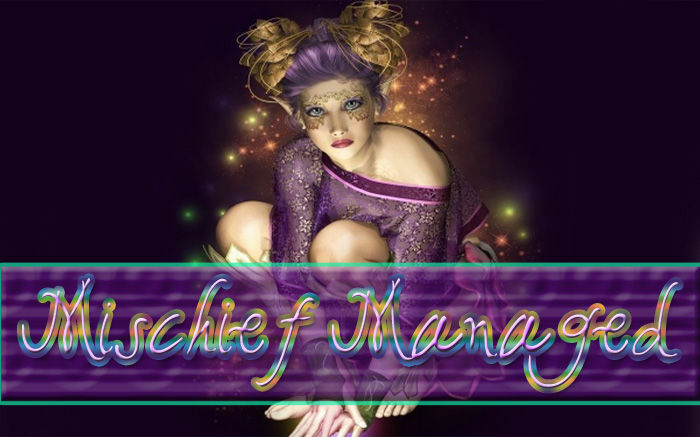 Love Mischief Managed? This is just one of 5 teas in this fandom. Check out the whole series.